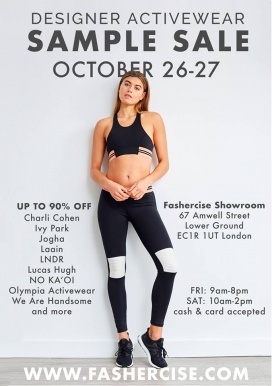 Take up to 90% discount on women's activewear at the Fashercise Sample Sale. 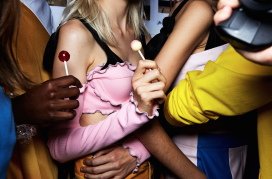 Brands included are Lucas Hugh, Ivy Park, Olympia Activewear, LNDR, and Laain. 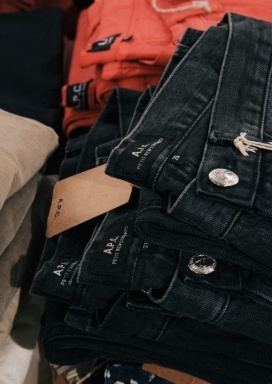 Shop for men's apparel, accessories, and hats at reduced prices at the TONIC Sample Sale. 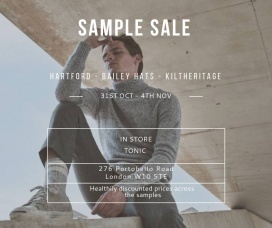 Brands included are Bailey Hats, Kitheritage, and Hartford. 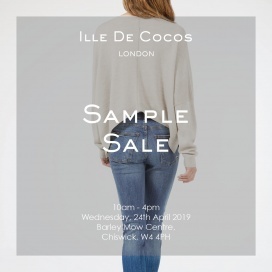 Shop for women's apparel, jewellery, accessories, and bags for women at reduced prices at the Designer Collaboration Sample Sale. 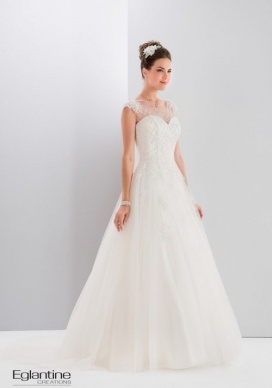 Designer included are LAUMPREL, Esse Vie, Tada & Toy, Emma Greenhill, and Baraboux. 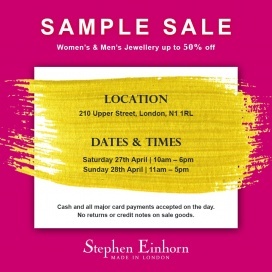 Shop for accessories and leather bags for women at bargain prices at the Paul Costelloe Sample Sale. Take up to 90% discount on women's maternity dresses at the Nine In The Mirror Clearance Sale. Brands included are Valentino, Missoni, Emilia Wickstead, Mary Katrantzou, and Joseph. Shop for kids' apparel at discounted prices at the Angel and Rocket Clearance Sale. Take up to 80% off on swaddles, bibs, sleeping bags, and blankets for babies at the aden+anais Sample Sale. 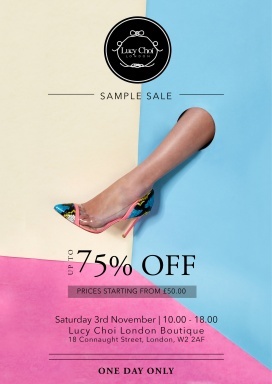 Shop for outerwear and accessories for women at discounted prices at the KarlDonoghue Sample Sale. 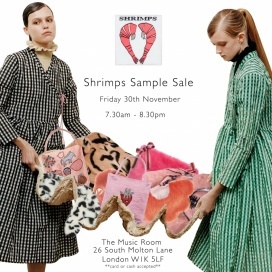 Shop for women's apparel and faux fur at reduced prices at the Shrimps Sample Sale. 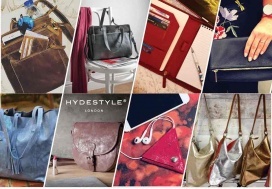 Take up to 80% off on leather handbags and accessories at the HYDESTYLE Sample sale. Take big savings on Boyswear. 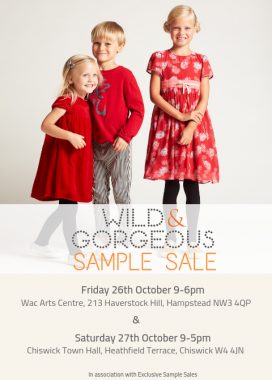 Girlswear, Babywear, and Accessories at the Wild and Gorgeous Sample Sale. Featuring plenty of winter socks, knitwear, and outerwear.